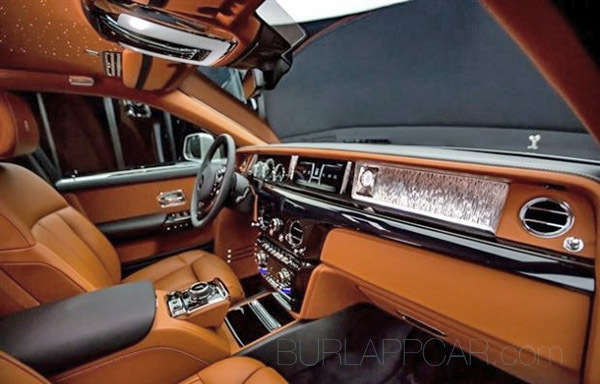 It's hard to tell from the interior, which seems very similar to the current one,. But that was pretty much expected. Outside, things do look sleeker and these new LED lights make the whole from end strangely futuristic. 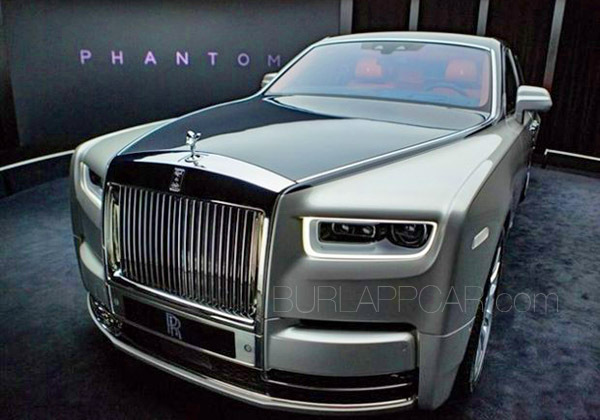 The grille seems more integrated to the rest of the car, like on the Wraith. Snobby twats drive cars like this. Another picture of the mystery SUV. Mystery SUV: What is it??? I still thing the Chrysler Delta was a good idea. 1993 Cadillac featured in The Sopranos for sale. New Ford Fiesta Vignale video in "BurlappVision"
How about more pictures of the Tesla Model3? 2018 Nissan Leaf: Still not all new. New Mitsubishi MPV on the way? 2018 Nissan Leaf: NOT all new. 2018 Jaguar E Pace video in "BurlappVision"
2018 Audi A8, already old.